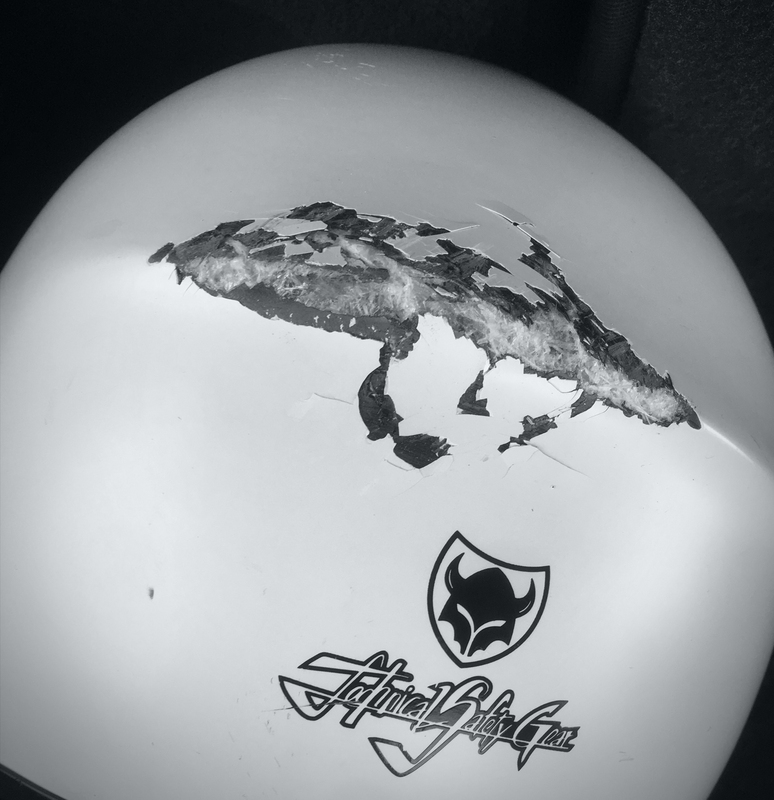 Jori tested the performance of the TSG Pass helmet pretty gnarly, when he was thrown off his downhill longboard. I am a downhill skateboarder for Amersfoort, the Netherlands, and i live in Switzerland. Recently I was following my brother down a reasonably tame mountain road with my gopro. I was almost at the bottom of the run when I got extreme wobbles on my board. I was thrown off of my board and fell backwards onto my head. Thanks to my TSG Pass however i did not sustain any long term injuries, that definitely saved my life. ← How to take part?